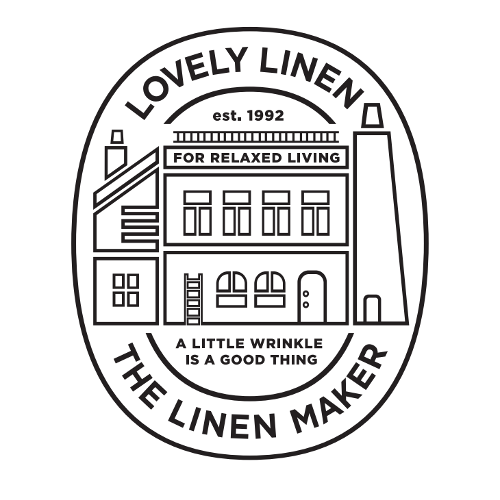 Lively and imperfect is the motivator of Lovely Linen. The long history of linen and the harmony of nature is our inspiration. Our ambition is that Lovely Linen will help to create vibrant, warm and personal homes.